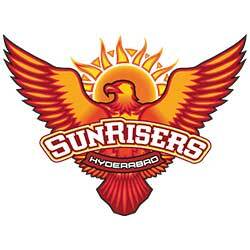 The IPL season has arrived and we know how much you are excited. Let’s make it more interesting for you. 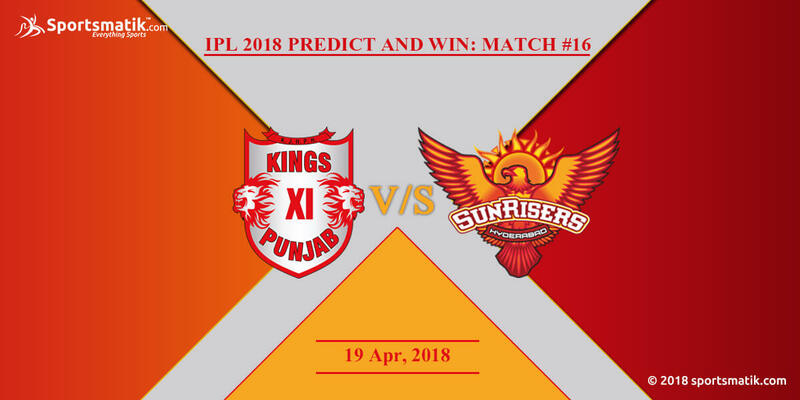 Give your prediction about the winner of the IPL 2018 match of Kings XI Punjab vs Sunrisers Hyderabad at IS Bindra Stadium, Mohali and if your prediction goes right, you will be awarded a special gift hamper. 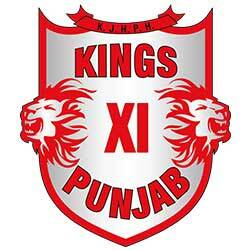 The winners will be declared on the following day of the match.